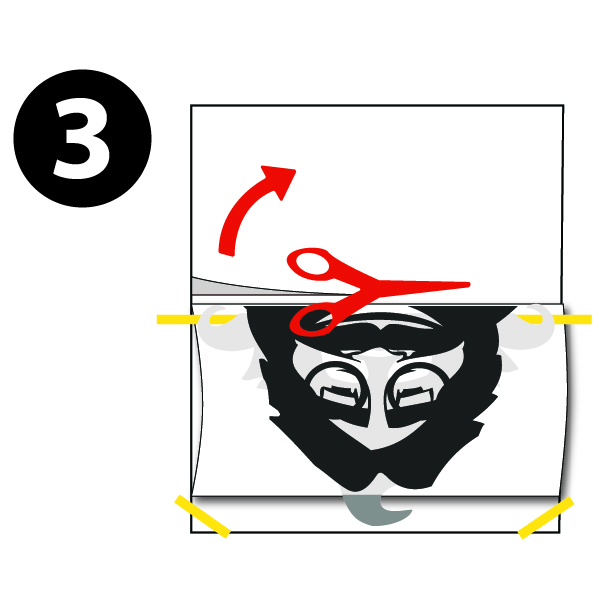 [EASY PEEL & STICK] Every decal comes with easy to follow set of illustrated instructions. Vinyl decals are a quick and affordable way of personalizing your home without the hassle and frustration of painting. Our decals are the best way to decorate your living space in a quick, clean and easy way! [SAFE ON WALLS] Best on surfaces that are dry, clean, and smooth. Suitable for walls, mirrors, windows and any other dry smooth clean surface. 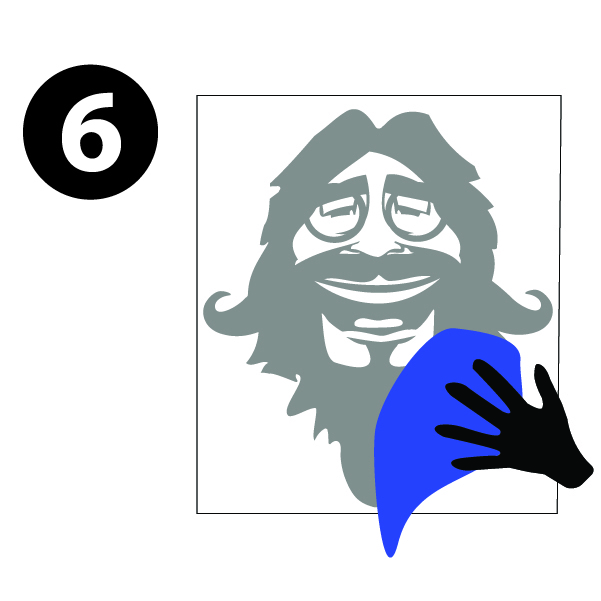 [EASILY REMOVABLE] Made from ORACAL 631 vinyl specifically designed to be removable without leaving residue. You don’t need to worry about damaging your walls so it works great for decorating apartments, kid’s rooms, nurseries, and dorm rooms. [PROUDLY MADE IN USA] Our decals are made in Edmonds, Washington by our dedicated team. We are constantly designing new decals to keep our catalog and your home as up to date as possible. Thank you for your support. [SIZING & COLOR] Measures 8" wide x 13" high (20.32 x 33.02 cm) for the Medium size and 13" wide x 22" high (33.02 x 55.88 cm) for the Large size. Colors are not exact and vary slightly depending on screen settings. 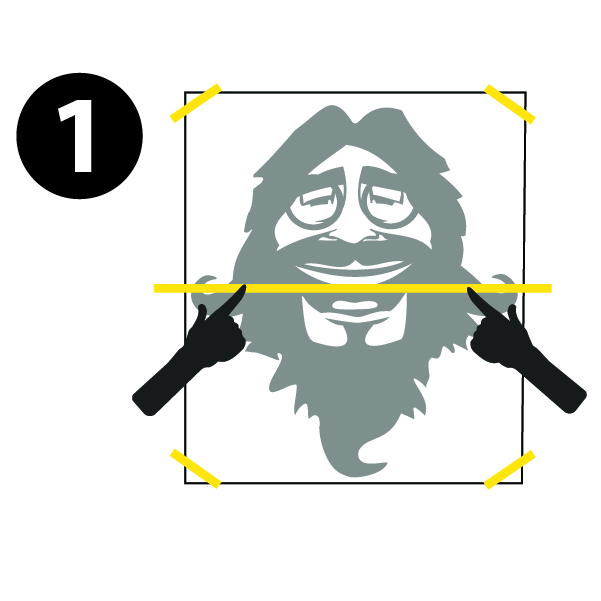 ★ Please note that the main product image is for illustrative purposes only and may not be the actual decal size. See the alternate product images to see an exact sizing comparison to a 5’10” woman. 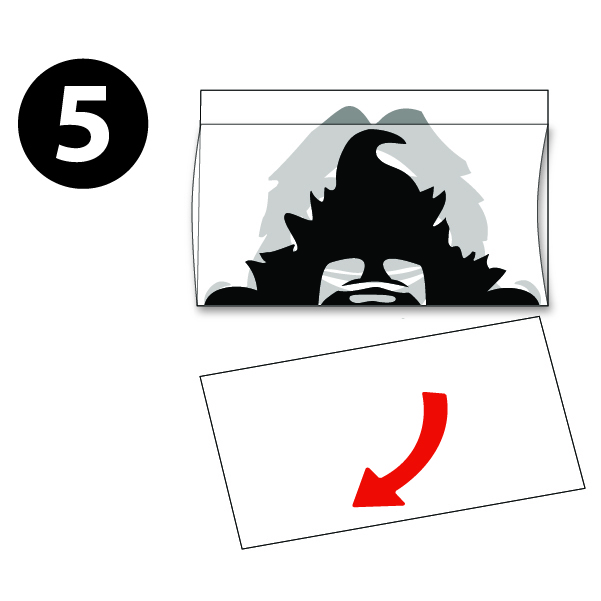 ★ Also Note some decals come as multiple pieces that need to be applied separately. 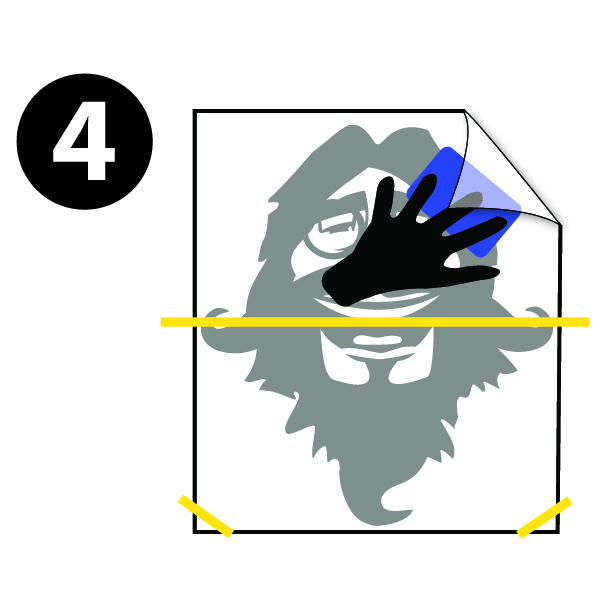 See alternate product images for how your decal design with come. Leaves no residue when removed. Matte finish to give a painted on appearance. Lifspan of 3+ years (not recommended for outdoor use). No background color. Your wall is the background. Color on both sides if applied to a window.